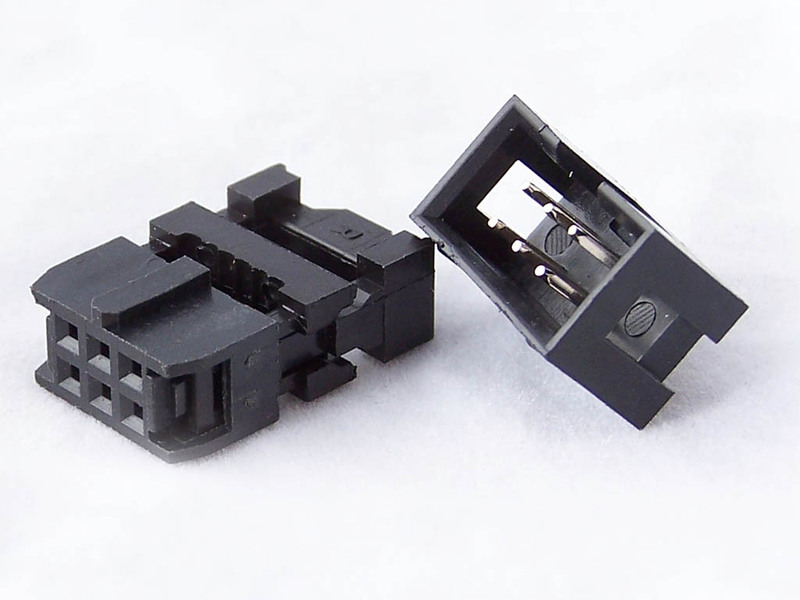 We’ll start off with DC Panel mount Jacks. 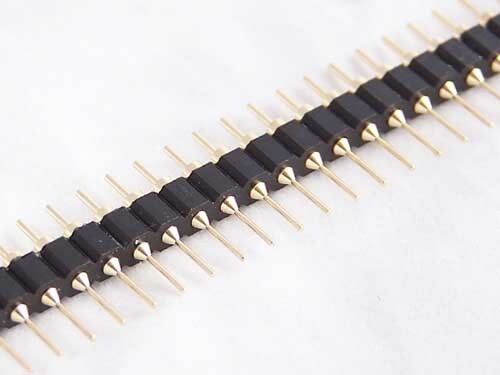 These are similar to the DC Jacks that we bundle with the ATMEGA168 Development Kits, except they have a panel mounting. Simple drill a hole in your panel, pop these in and screw them into place. 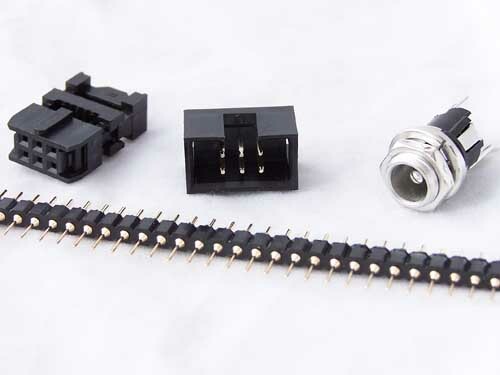 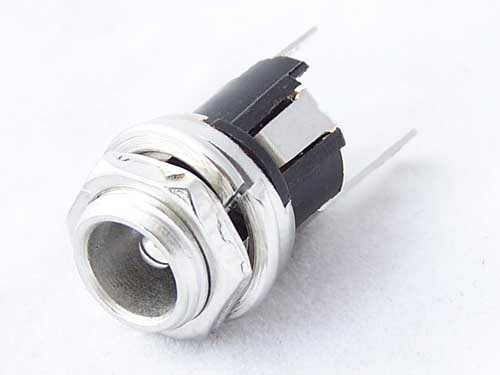 These 6 pin IDC connectors are available as both female and male connectors. Lastly we have 40 pin Swiss Machined headers. Like our other headers, these can easily be cut or snapped to the required length.